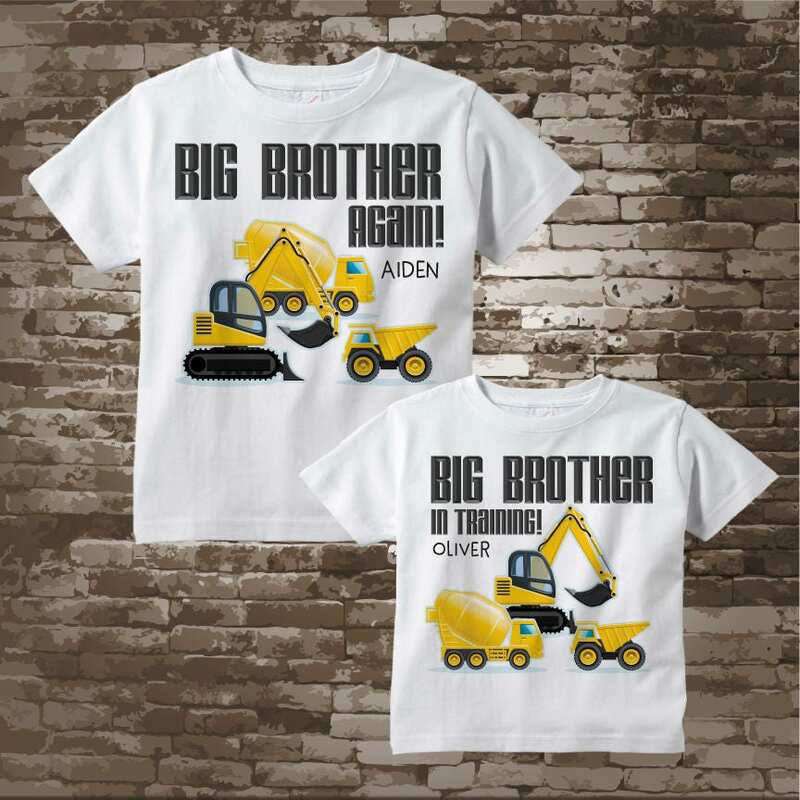 Construction vehicle Big Brother again and Big Brother in training tee shirts. 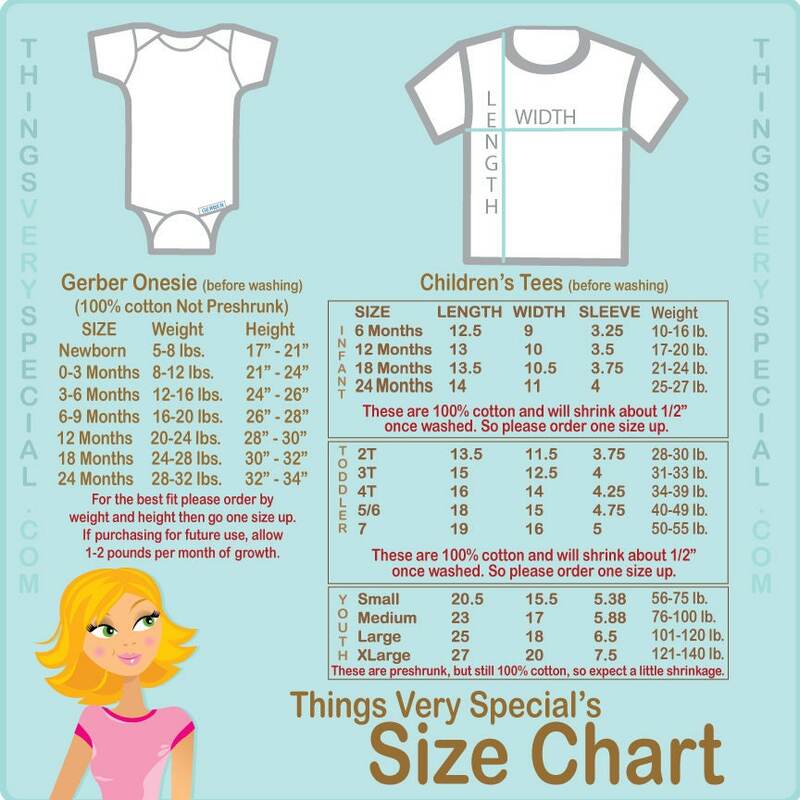 This listing is only available as this exact set. If you need a different combination please contact me. 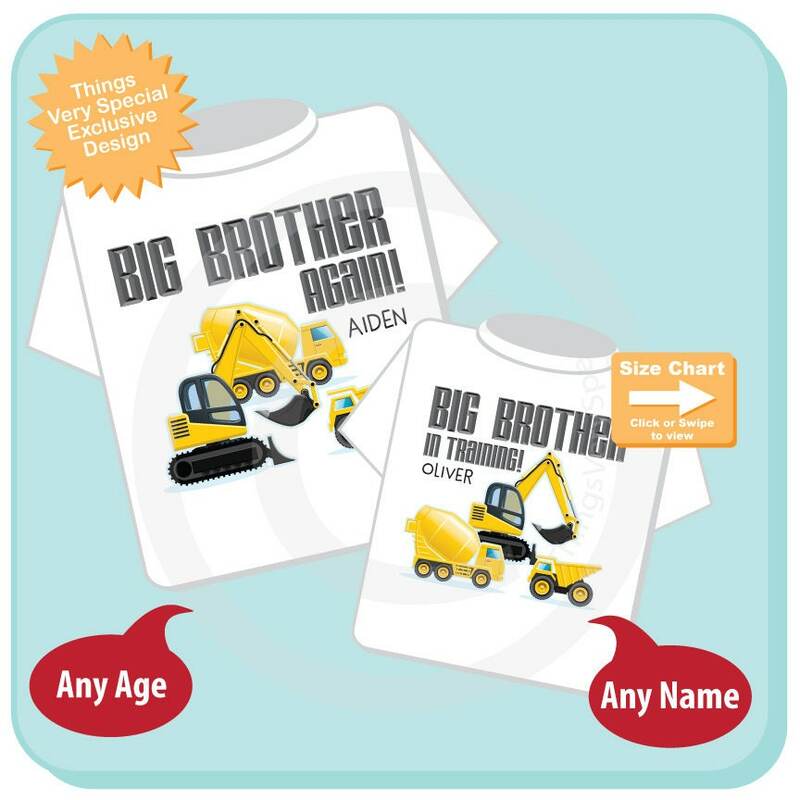 The name you want on each item.